As it represents the employee’s meal allowance, it is not transferable. For reasons of security and protection of the balance, we recommend that each employee register their card as soon as it is received, at www.cartoesda.com. Can the card be personalised with the employee’s name? No. However, when logging in to www.cartoesda.com, the company will find an editable field (in the “card log” option), that can be used to register the employee’s name. Is it possible to have a company design on the cards? No. We currently do not offer personalisation of cards. Yes. As the Dá Meal Voucher Card is intended exclusively to pay meal allowances, it can only be reloaded by the company, at www.cartoesda.com, respecting the minimum and maximum limits of €5 and €1,000, respectively. Where can tax legislation on meal vouchers and related tax concessions be obtained? The legal framework for this concession can be found in draft amendment 509C to draft law 103/XII of 2012, which defines that tax concessions shall be applied to meal allowances, when paid in the form of meal vouchers. Provision by means of meal vouchers (such as the Dá Meal Voucher Card), in which case there is no taxation up to a limit equivalent to 160% of the civil service meal allowance (currently equivalent to €6.83). No. Companies only pay the amount (re)loaded on the cards and may even benefit from quantity discounts. The card can be used to provide meal allowances to employees, offering considerable tax concessions for both parties. The card is accepted as a means of payment when buying any product on sale in the associated food stores. It can be used for 12 months after the last loading. If the card is reloaded before it expires, the validity is automatically extended for a further 12 months period. 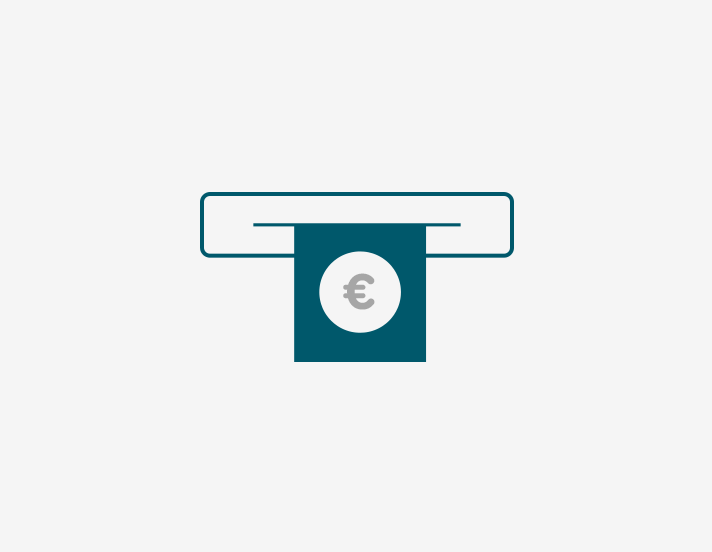 The validity of the card balance can be checked at any cash desk in the stores where it is valid, by presenting the card; the balance can also be checked by calling 760 106 666 (cost of call €0.60+VAT), or on the website, if already registered. 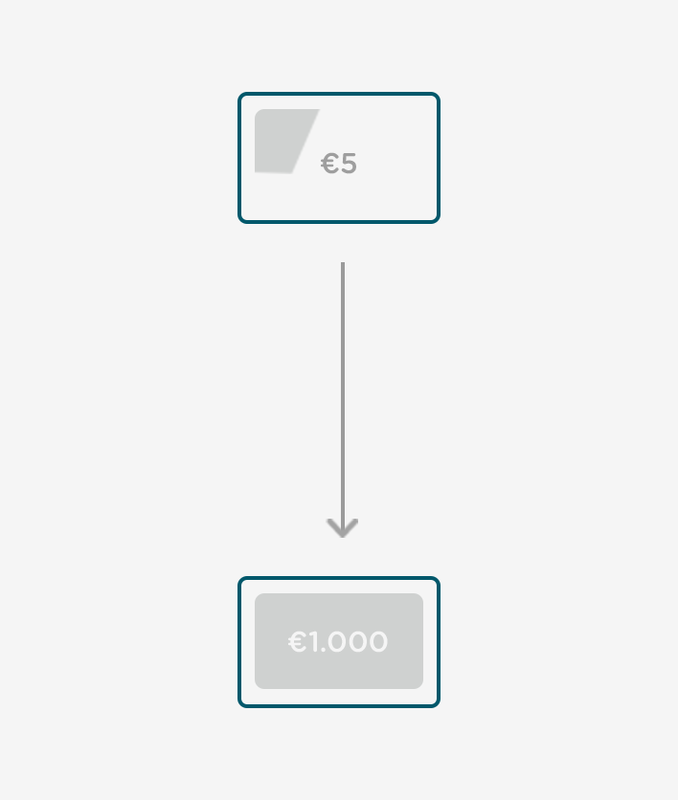 The maximum balance that can be held on the card is €2,500. No. The card balance can be used in parts since there are no minimum or maximum spending amounts. No. It is a means of payment by the card holder. 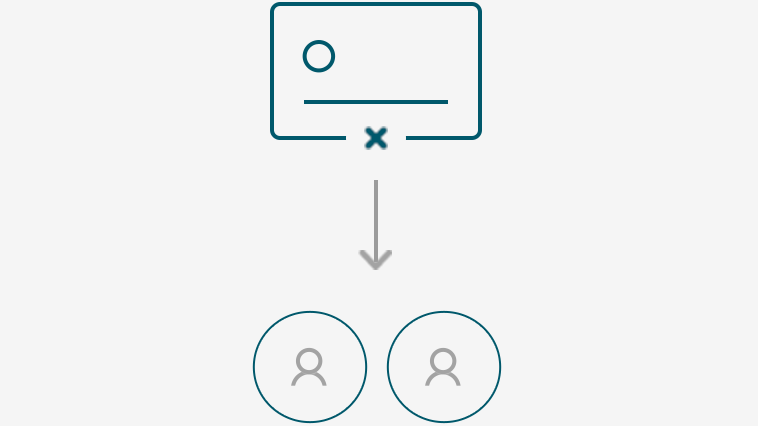 This means that the card holder only has to present the Dá Card in the stores where it is accepted, without needing to present identification or sign any document. Yes. The card holder can reload cards at the cash desk of any of the stores where the card is accepted. The minimum and maximum limits of €5 and €1,000 apply. Yes. The card holder can reload cards with zero balance at the cash desk of any of the stores where the card is accepted. 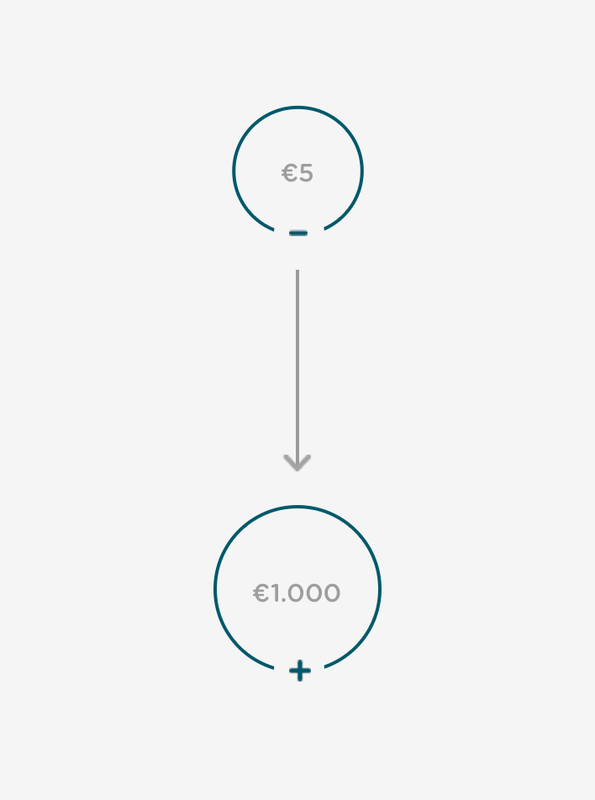 The minimum and maximum limits of €5 and €1,000 apply. No, provided the card holder has registered the card at www.cartoesda.com they can block the use of the card through the website, in the event of loss, theft or damage (selecting the option “lost, stolen or damaged card”). After the card has been blocked, the card holder will be contacted within 8 working days to be informed of the procedure to obtain a replacement card. The replacement of the Dá card shall have a cost of €2.50 to be deducted from the card balance. 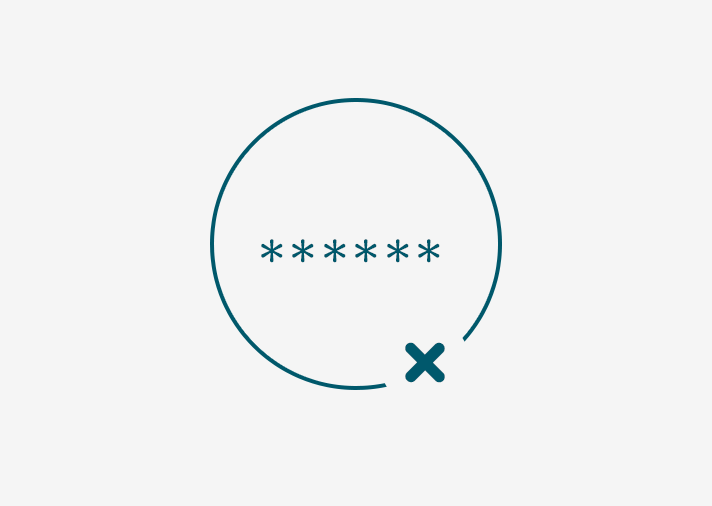 The card holder must also inform the entity that provided the card of its loss to prevent it from reloading the lost card. If the card has not been registered, as it is payable to the card holder, Modelo Continente Hipermercados, S.A. shall not incur any liability. Dá Corporate Giftcards can be acquired exclusively by companies registered on the website www.cartoesda.com, where a username and access password are created so that they can submit orders. The cards and designs sold to companies through the Dá cards website cannot be acquired in the stores where they are accepted. 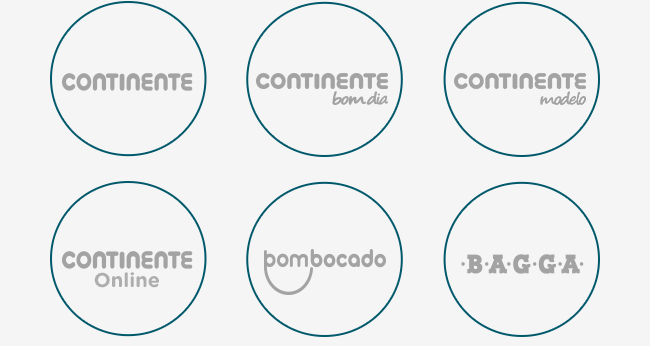 Can the cards be acquired from Continente stores? No. Dá Meal Voucher cards can only be acquired and reloaded by companies through our website www.cartoesda.com. 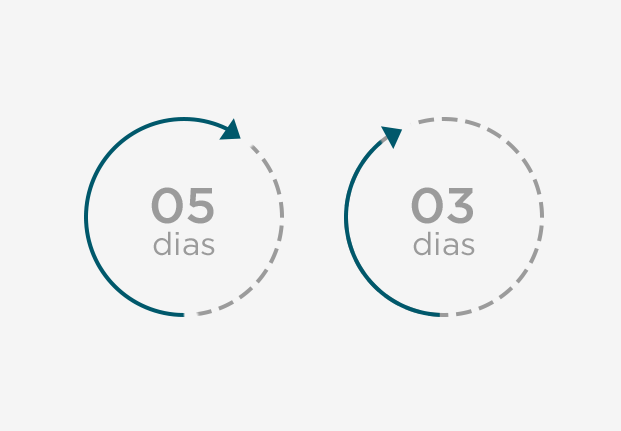 Repeat the following steps each month to reload the cards: submit an order specifying the amount to be loaded on each card, pay by bank transfer and send proof of payment to cartoesda@sonae.com, with a reference to the order number (sent in the confirmation e-mail). We undertake, except in cases of force majeure, to deliver orders of new cards within 5 working days. 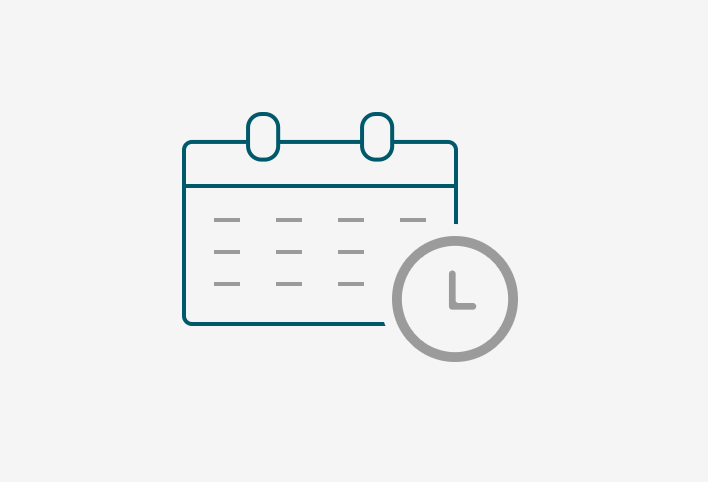 After receipt of payment, loads will be available for use on cards within 3 working days. Yes. An invoice is issued to the company for each order paid and processed, with the name of the product (Dá Meal Voucher Card) and the total value of the order. In the case of an order for new cards, the invoice is sent with the cards. In the case of reloads, the invoice is sent by mail to the delivery address. All invoices are accompanied by a list with the serial numbers of all the cards we have supplied or reloaded and the amount reloaded. You can contact the Dá cards sales team by e-mail cartoesda@sonae.pt or by telephone +351 222 454 893/4. 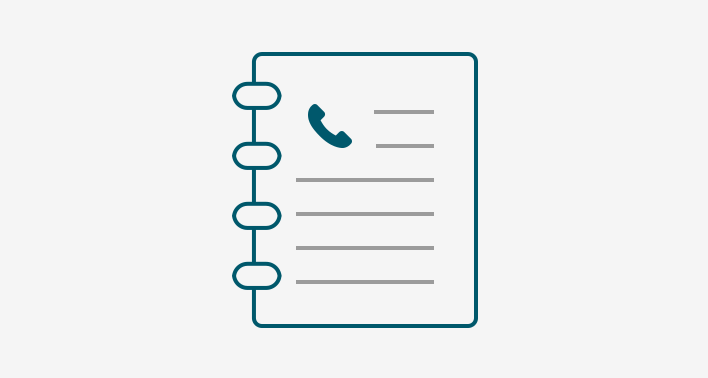 Telephone support is available on working days, from 9 am to 1 pm and from 2 pm to 6 pm.